The Gathering at Macktown lets you step back in time and experience pre-1850s frontier life. At the Gathering at Macktown, you will meet traders and trappers, French voyageurs and Native Americans. Enjoy food and mercantile vendors, demonstrations and black powder shooting. The Gathering at Macktown takes place on the last full weekend of April each year. Macktown was founded in the mid-1830’s by Stephen Andrew Mack Jr., and his wife, Mary Hononegah on a forested bluff overlooking the Rock and Pecatonica Rivers in Rockton. Macktown, then known as Pekatonic, represents a time and place of change on the Illinois frontier when the fur trade collided with a progressive world. Following Mack’s death in 1850 and the destruction of the bridge in 1851, the Macktown settlement area failed to thrive. The northern part of the settlement prospered and officially became known as Rockton in 1846 or 1847. 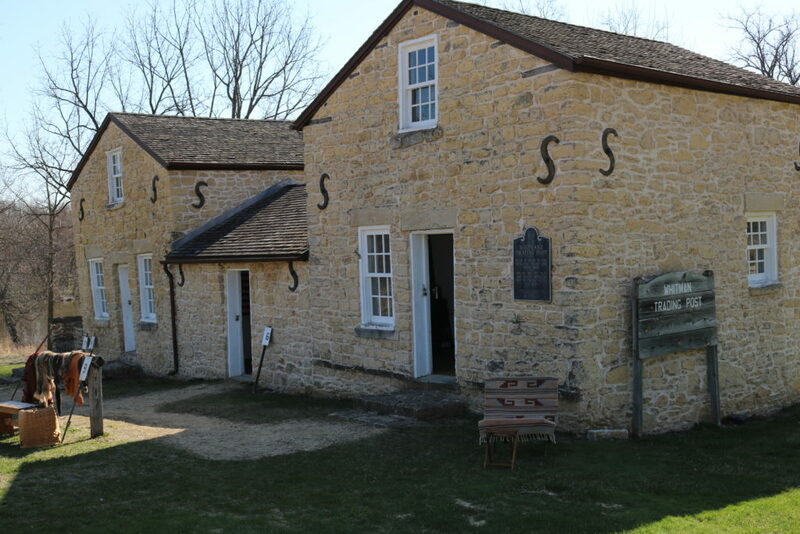 The Winnebago County Forest Preserve District, which owns the land on which Macktown and the trading post once sat, and the Macktown Living History Education Center have undertaken plans to restore Macktown to its 1830 – 1846 historic condition. 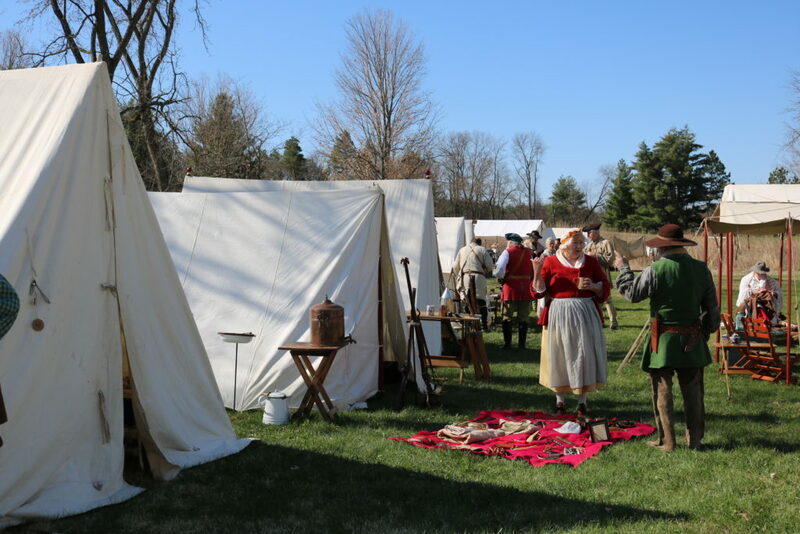 The Frenchman’s Frolic is a free, family-friendly event that features living history interpreters, period craft demonstrations, rope making, and more. Frenchman’s Frolic is a wonderful way to spend an autumn weekend! Second Sundays are family-friendly events the present aspects of living on the site—both prehistoric and historic. Reenactors, guest presenters, and Macktown volunteers will present a variety of topics including aspects of archaeology, native culture, gardening, farming and fiber arts, to name but a few. These Sundays will span the cultures from prehistoric times through 1850. Visitors Will be able to participate in many of the activities. The goal of Second Sundays is to help The public understand the history of the area. Click here for all the Second Sunday dates. Follow the Macktown Living History Facebook page. Get more great ideas to plan your trip to the Beloit area here.